Russia will judge the new U.S. administration by its deeds and will respond in kind, Russian Foreign Minister Sergey Lavrov said on Nov. 9 commenting on Donald Trump’s victory in the U.S. presidential elections. "We are ready to work with any president," the minister stated. "I can’t say that all the previous U.S. leaders were always predictable. This is life, this is politics. I have heard many words but we will judge by deeds." Lavrov declined to say whether Trump’s victory was a positive sign for Russia. "We don’t have any preferences. As the president said, we will work with any U.S. leader that the American people elect," the Russian top diplomat said. According to him, Russia’s position on this matter "remains, it hasn’t changed." "We have been waiting for the American people to decide, now we have their decision," Lavrov concluded. On Election Day, Nov. 8, United States citizens cast their ballots and elected their 45th U.S. President, Donald J. Trump. 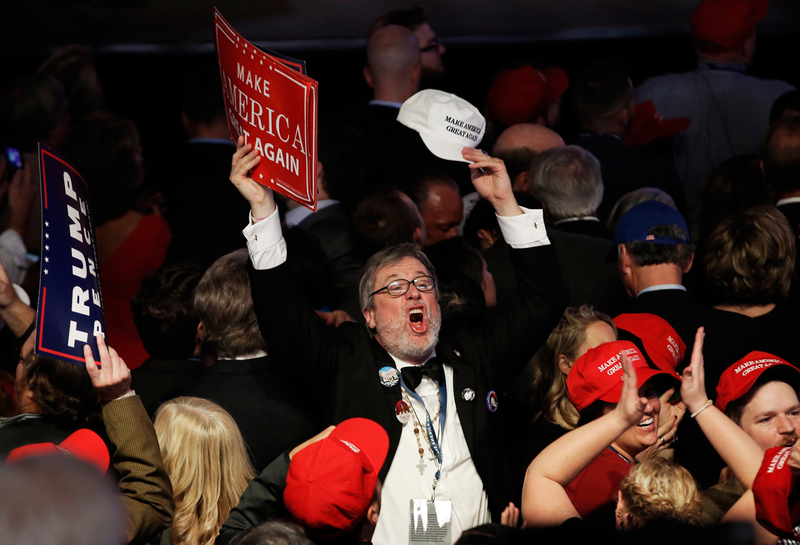 By securing more than the needed 270 electoral votes, Trump, the Republican candidate clinched his presidential victory.